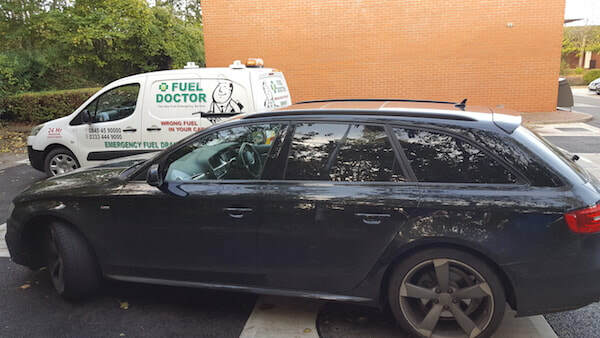 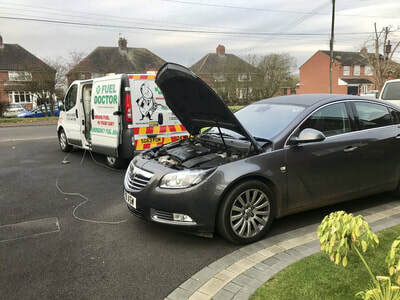 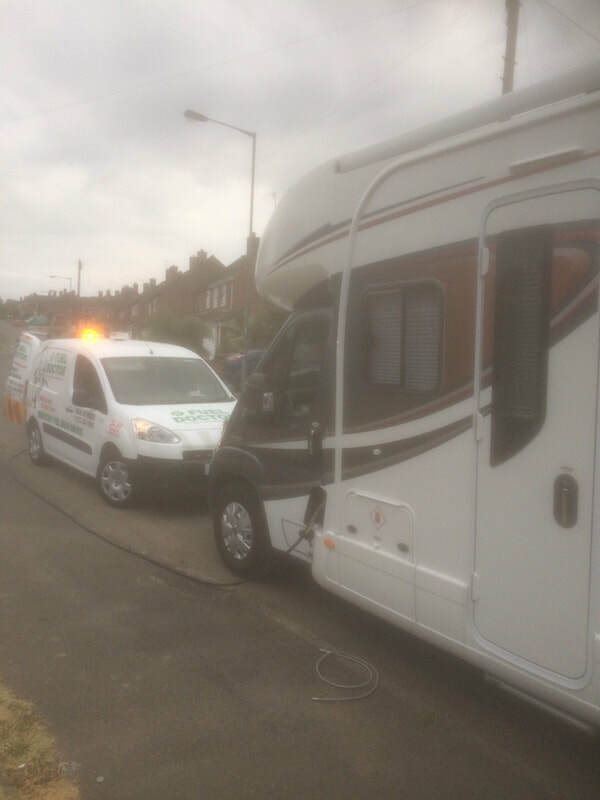 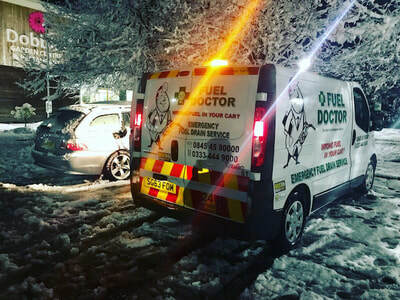 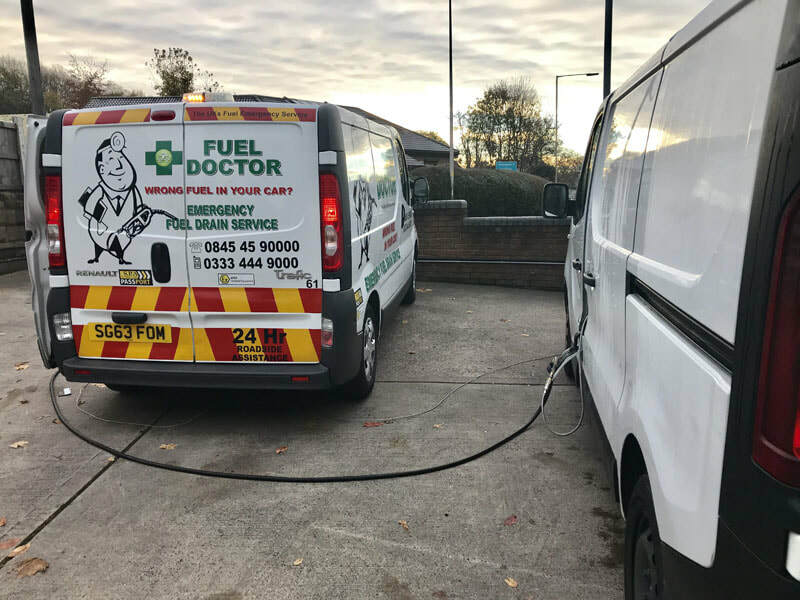 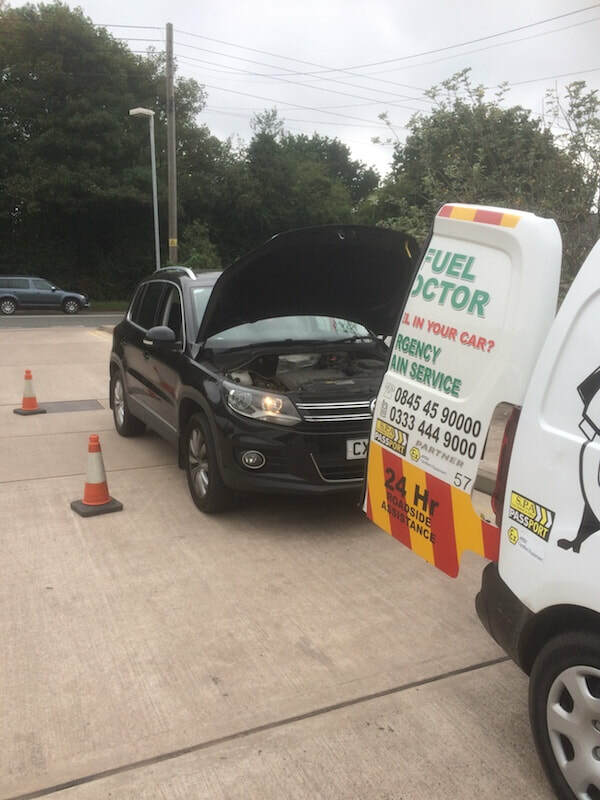 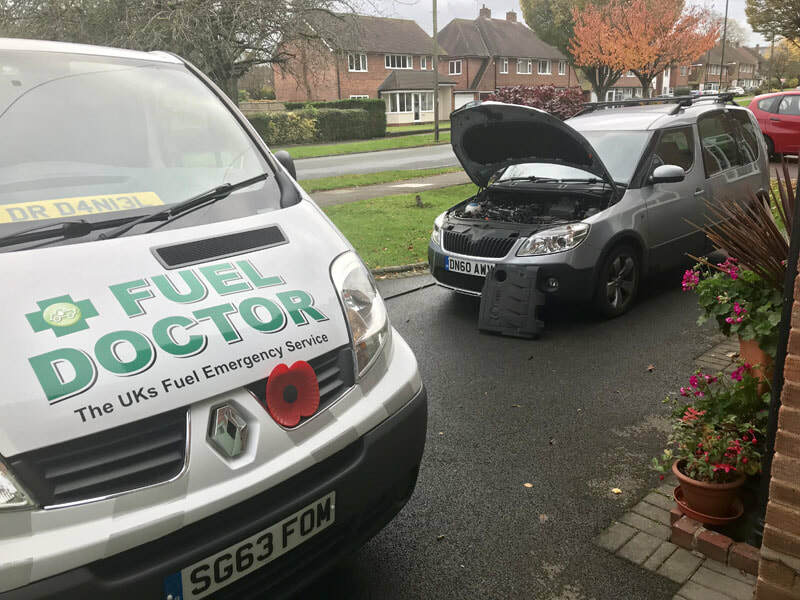 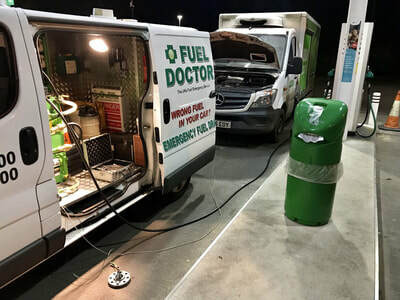 Fuel Doctor have locally trained fuel drain technicians in Telford and Shrewsbury to drain the wrong fuel from your car and get you back on the road again. 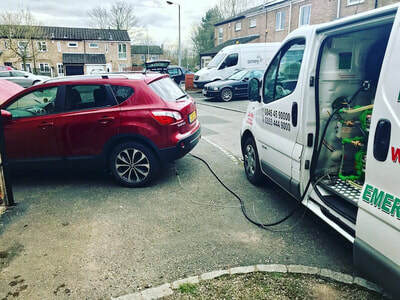 Your car will be fine, you're in good hands! 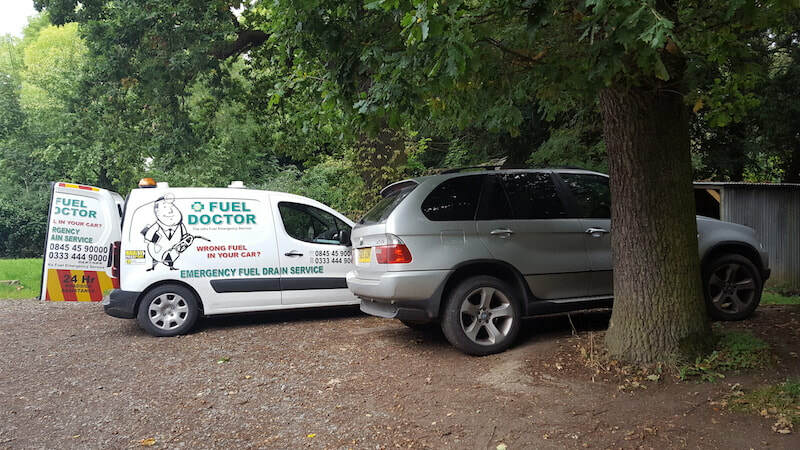 We have many local fuel drain technicians in Telford and Shrewsbury to help get your vehicle moving again after a mis fuel. 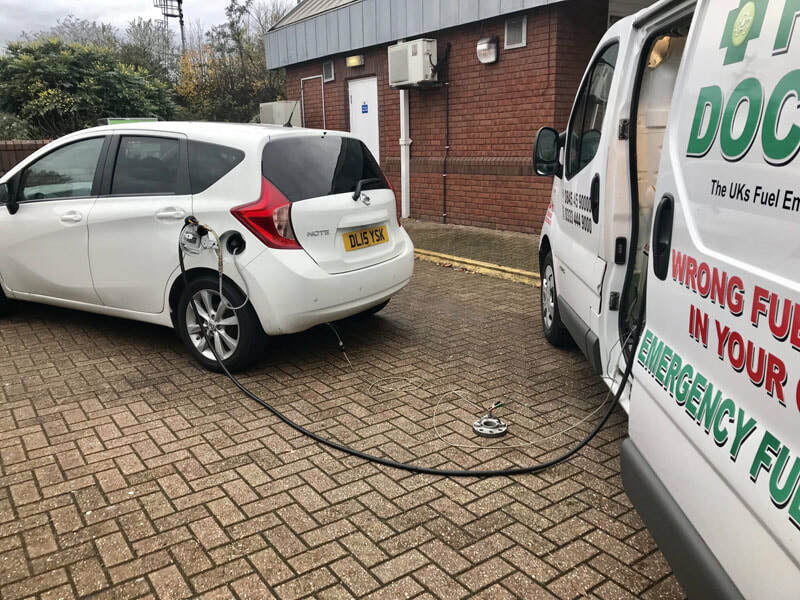 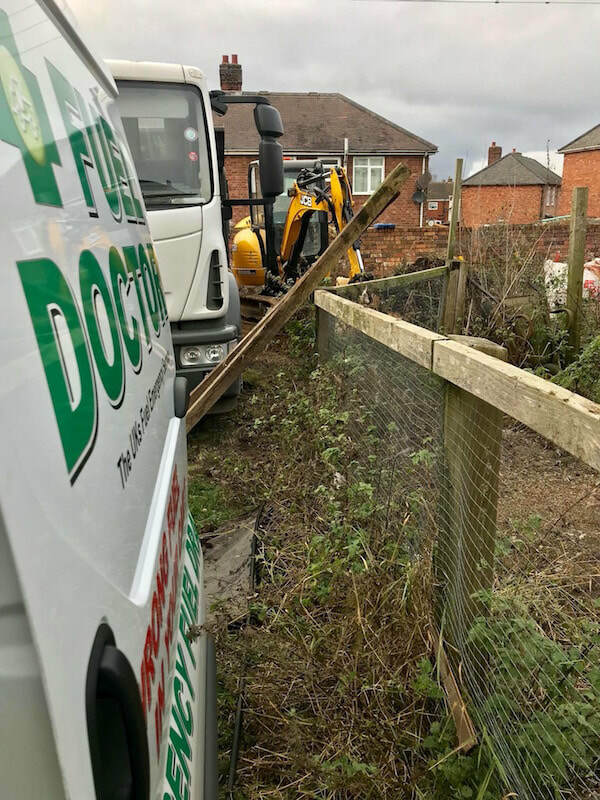 We know Telford like the back of our hand as we have over 100 fuel drain technicians throughout the UK each covering their local towns, so when you are in an emergency it's good to know that your local Fuel Doctor is on hand to get the right fuel back in your car and get you moving again. 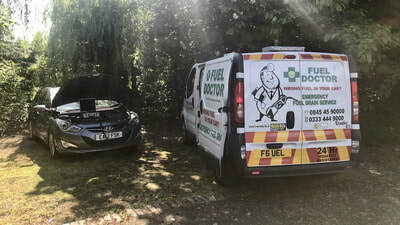 We take cards by the roadside too for your convenience! 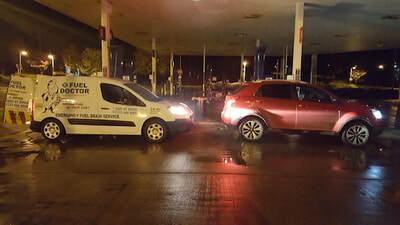 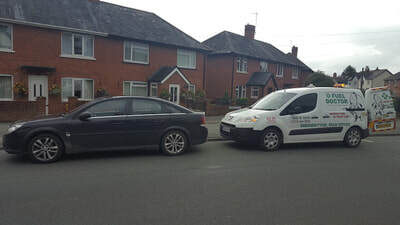 If you put the wrong fuel in your car in Telford like these customers, then turn a bad day in to a good day by calling our dedicated mobile number on 0333 444 9000 and we will be there to help you get back on your feet. 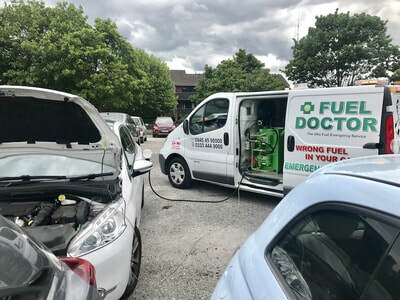 We have hundreds and hundreds of independently verified reviews from around the UK. These are our Oswestry fuel drain customers.